Lemaire, André. 2015. Levantine epigraphy and history in the Achaemenid period (539-332 BCE). First edition. (Schweich Lectures on Biblical Archaeology 2013). Oxford: Oxford University Press. Inscriptions discovered since 1980 and fresh epigraph research have revealed much about the Archaeminid period in the Levant (533-332 BCE). André Lemaire concentrates on three areas where new data has shed light on the societies living in the largest empire that the world had known to that date. André Lemaire (Sorbonne, Paris) has worked, first as a researcher in the French National Center for Scientific Research and later as “directeur d’études ” in the Ecole Pratique des Hautes Etudes (Sorbonne, Paris), in the field of West Semitic epigraphy, Levantine history and Hebrew Bible in the first millennium BCE, for more than forty years. He has published many new Hebrew, Aramaic and Phoenician inscriptions as well as new historical interpretations. 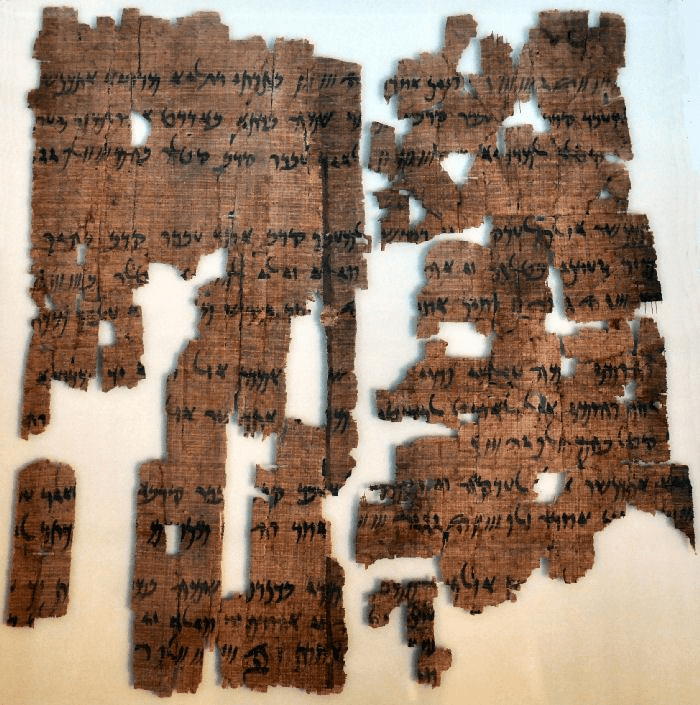 He is especially interested in the connection between West Semitic epigraphy and the Biblical tradition and was a member of the Editorial board of Vetus Testamentum for 36 years.